Starting your own business and becoming an entrepreneur is a great goal to have but it can also be a very time consuming and stressful process. You should know there’s a lot to think about and do as you look into starting your own business. Avoid worrying about all that can go wrong and instead focus your efforts on doing all that’s in your power to make sure you reach your goals. Concentrate on the following elements and you’ll be more likely to succeed and feel confident as you head into the future. While there will be obstacles, try to overcome any mental blocks and let all the reasons you got into the business in the first place motivate you to keep going strong. You’re going to want to think about your own skills, knowledge and educational background as you start your own business. You not only need to know the industry and business itself but also the ins and outs of your own product or service and have general business acumen and strong leadership abilities. If you’re busy trying to hold down a full-time job and make it on your own then consider brushing up on your skills through an online degree program. For example, if you’re currently an engineer or what to be one and open your own business then consider pursuing civil engineering degree online from Michigan Tech to help jumpstart your career. 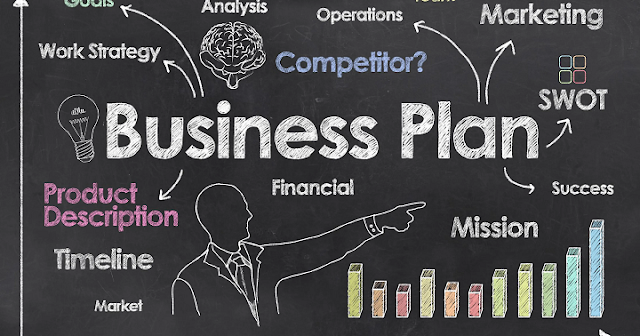 You’re also going to want to think about drafting a business plan as you begin to launch your own business. It’s not a wise idea to dive in blindly and hope for the best when it comes to being an entrepreneur. You want to know exactly what you have to offer currently and where you’ll be heading in the near and far future. Be specific in your business plan and map out your goals and also how you’re going to go about reaching each one. 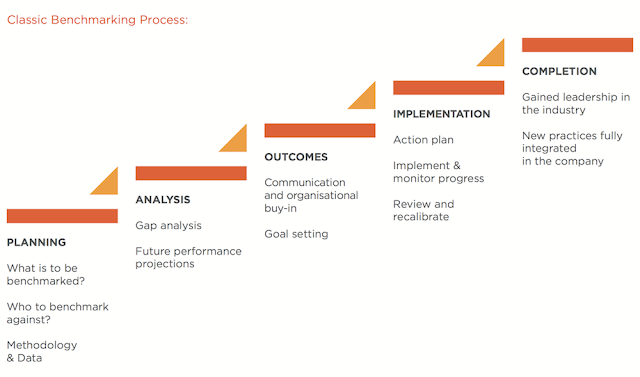 This roadmap will come in handy for when you get busy down the road and are looking for guidance on how to best proceed. It’s a wise idea to start thinking about what resources you’ll need and positions you’ll want to fill as you open your doors. Although you may have done all the work yourself in the past, you’re going to want a team of highly skilled individuals behind you helping you to succeed if your plan is to start and grow your own business. Take time to think through exactly who you’ll need working for you, what type of skills and personality types you’ll want to attract and how often you’ll be hiring and filling new seats. This is also a good time to begin thinking about shaping your company culture and determining what kind of business and environment you want to be running. If there’s one group of people you want to make sure you have your sights set on right away it’s your customers. Think about what your ideal target audience looks like and what their purchasing habits are. As you start your own business, you’re going to want to have a solid idea about who you want to get your message in front of and you believe will be most interested in your products or services. Do your homework and investigate who’s purchasing your offerings and seems to be attracted to your business the most. Engage with these individuals both online and offline and gather feedback from them about how you’re performing along the way. You’re going to want to make sure you’re set up to offer excellent customer service at all times, and address any customer complaints or questions in a timely fashion. Starting a business isn’t a cheap endeavor and will require you to invest money in your career. Figure out how you’re going to get enough funds to get your business off the ground and running and keep it sustainable as time goes on. Speak with investors and other interested parties and make sure you get their commitment written down on paper before you march forward at full speed. Also, it’s possible you’ve been working out of your basement or home as you’ve been coming up with your product or service idea. As you start your own business, you’re going to want to think about opening up a new location in a prime spot where your customers can easily shop. In addition, consider what products or services if any you want to offer online. Although it may seem like you have a lot of time to think about the future, the truth is that it’s going to come up quickly and you always want to be prepared for the unexpected. Think positively that you’re going to succeed and start coming up with a plan for how you’ll grow at a steady rate and keep up with your competitors. The reality is that the future isn’t that far off when you’re running your own business and trying to make predictions about how you’ll stay ahead of the curve and continue to innovate. Now is as good of a time as any to begin contemplating how you’re going to stay relevant overtime and meet the needs of your customers. 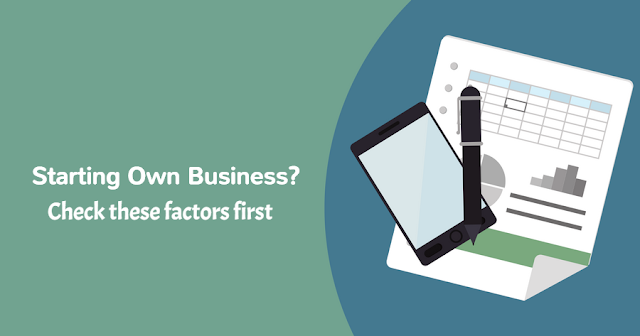 As you start your own business, think about how it’s going to affect your schedule and your health. The truth is that running a business if a full-time job and then some because all of the pressure is on your shoulders. You have to be ready to respond to issues or obstacles around the clock and not just during business hours. It’s important to eat well, exercise and get plenty of sleep so you can function to the best of your ability each day. It’s a wise idea to brush up on your time management skills now and figure out a game plan for how you can practice work-life balance and manage a company.